It is good risk procedure to keep financial records seperate from diagnostic and patient information. The Account Information form organizes type of case, insurance coverage, and insured's information. 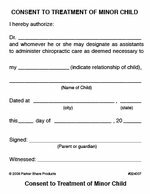 The back of the form contains releases necessary to do insurance business on the patient's behalf and a seperate section to thoroughly document insurance verification as it applies to your services. 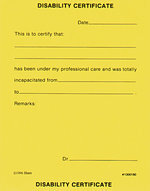 APPOINTMENT REMINDER - PACK OF 50, 4" X 6" Use this card to remind patients of their commitment. 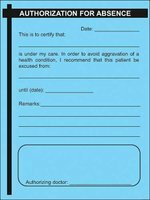 Use this card to remind patients of their commitment. 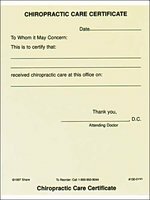 Pack of 50 - 4" X 6"
PAD OF 100 - 8.5" X 11"
This Piece Is Perfect for Spinal Care Classes. So many people go through life without caring for their spine. 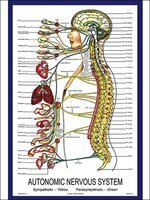 How can you expect your patients to change if they don't understand basic spinal care? 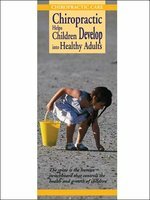 Start new patient treatment plans correctly by teaching this basic information that will help them adapt behaviors to support their chiropractic care. This Case History form is a Parker Classic. 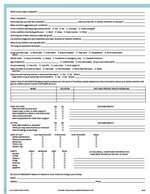 As a very affordable choice, this form has been used by thousands of clinics.